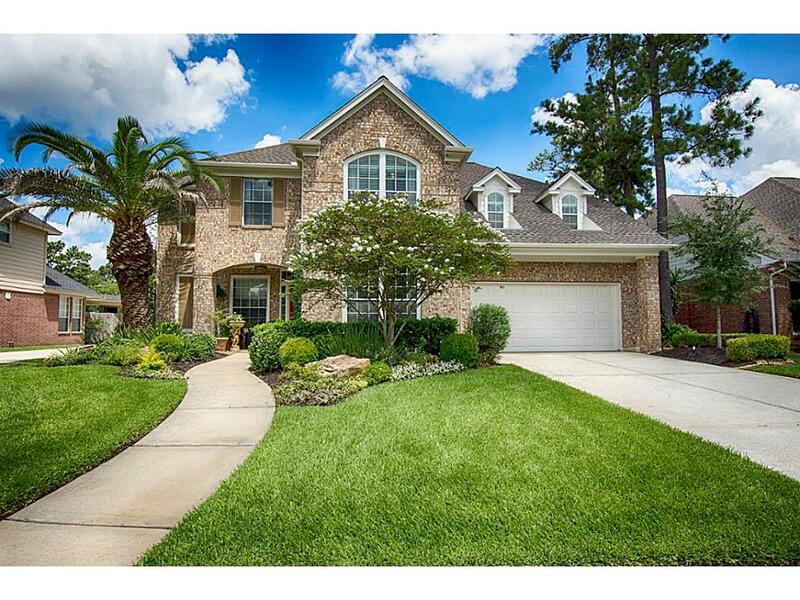 Gorgeous home in a quiet neighborhood close to wonderful shopping and restaurants. 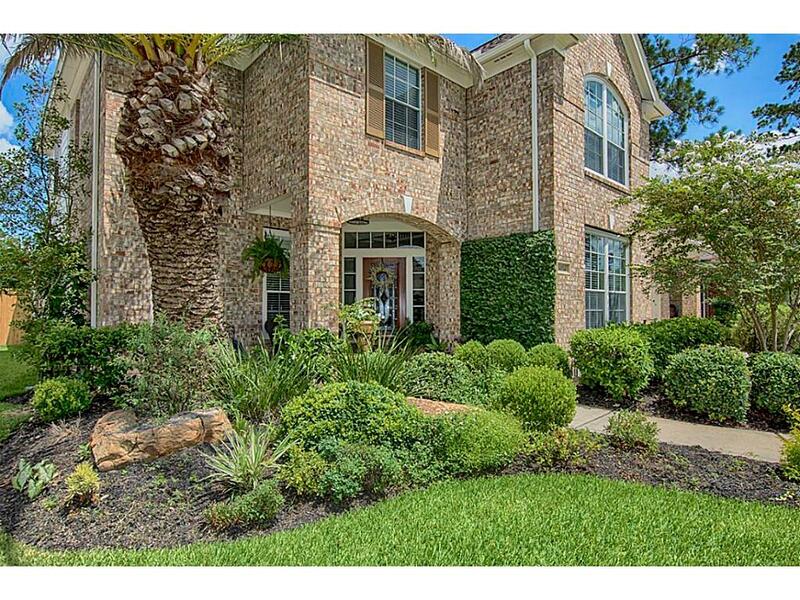 Gorgeous landscaping provides wonderful curb appeal. 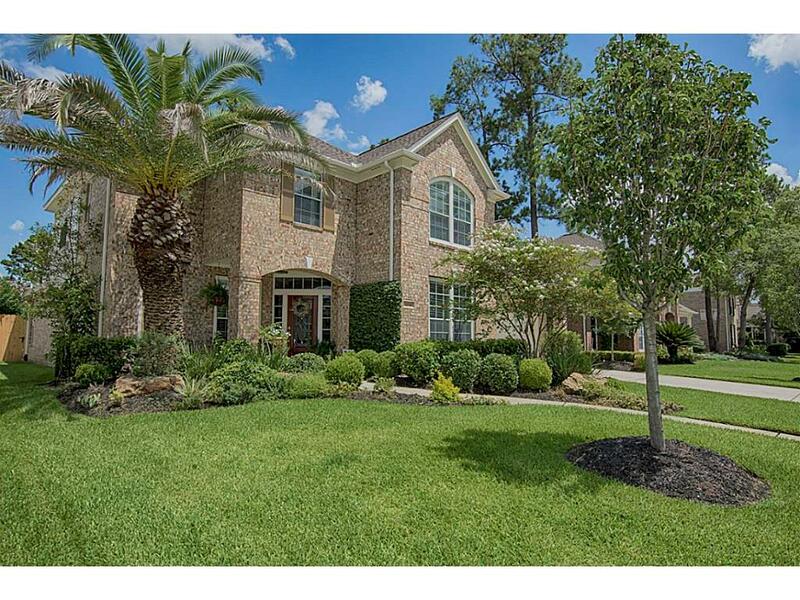 A closer look at the extensive landscaping that surrounds the front of this gorgeous home. 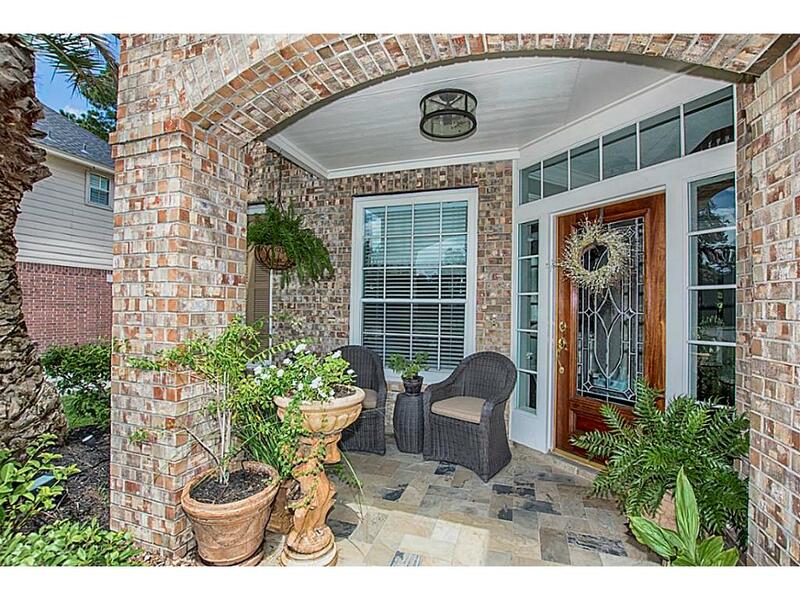 There is a wonderful covered patio with decorative tile. Very inviting entry to the home. 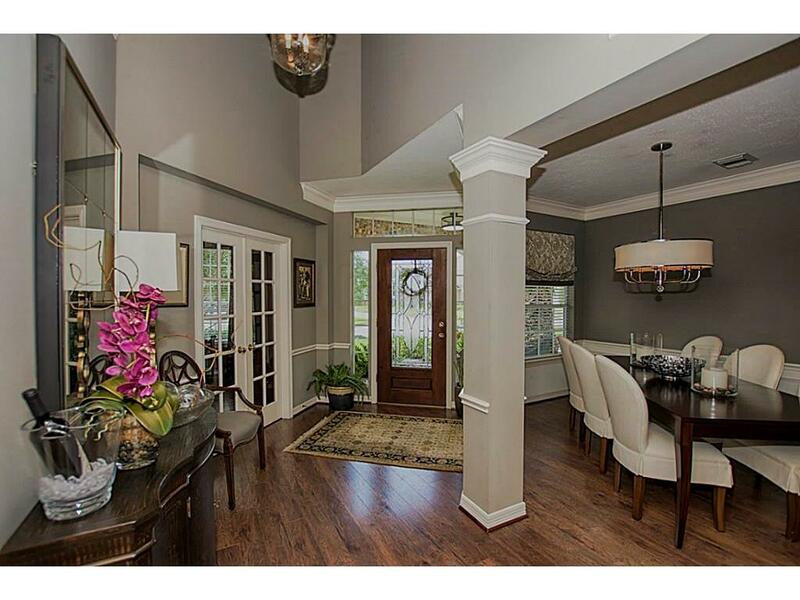 Entry to the home is a gorgeous foyer with soaring ceilings, beautiful columns and hardwood floors as you are greeted by the formal dining room. 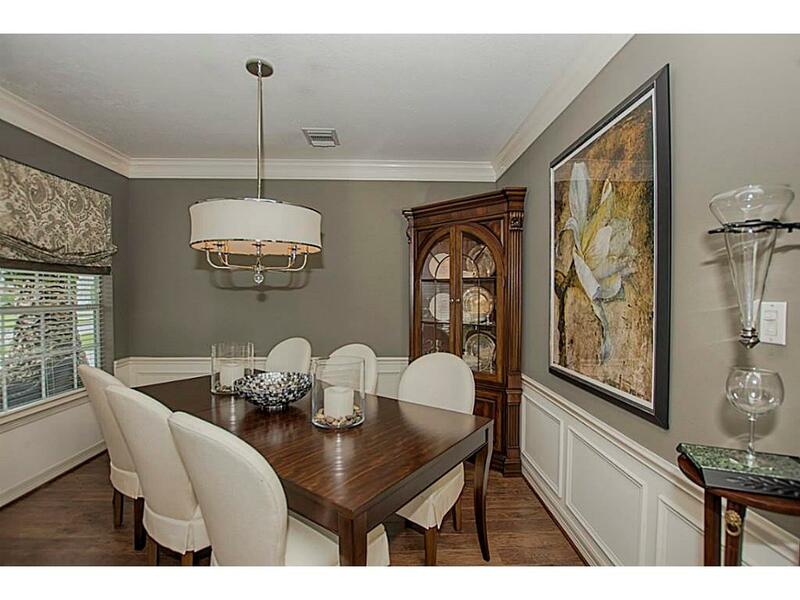 The formal dining room has great entertaining space. Beautiful crown molding, wainscoting and space for your china cabinet. 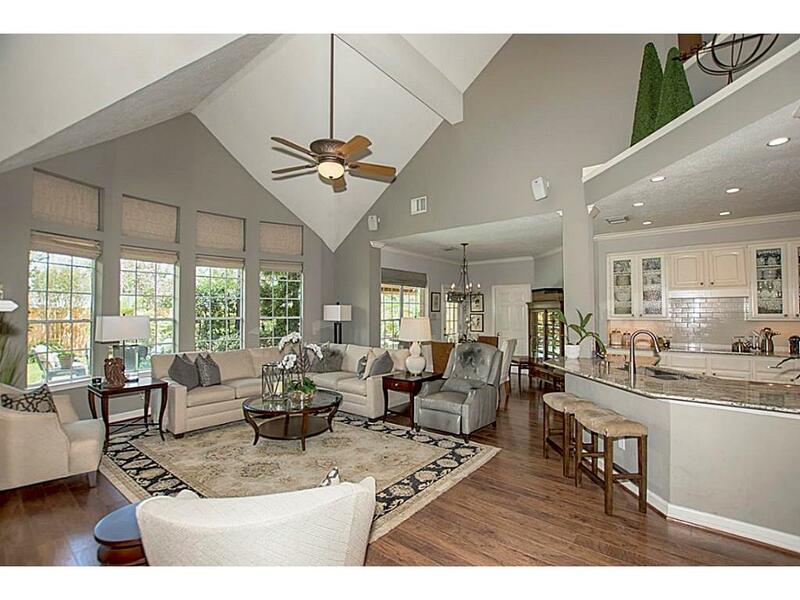 Fantastic entertaining space. 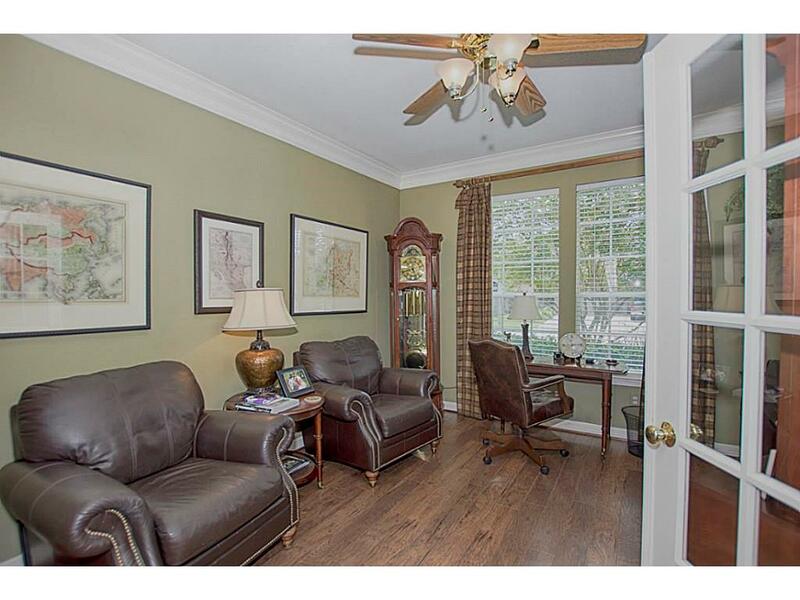 On the other side of the foyer through French doors is this wonderful home office. 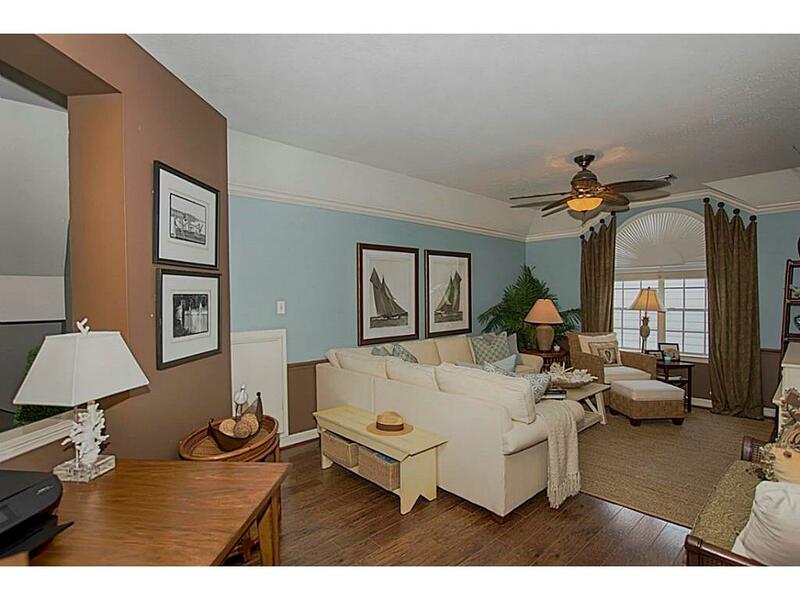 Entry to the family room is gorgeous architectural detail, high ceilings, hardwood floors and open to the kitchen. Entry to the kitchen features a chef s dream come true! 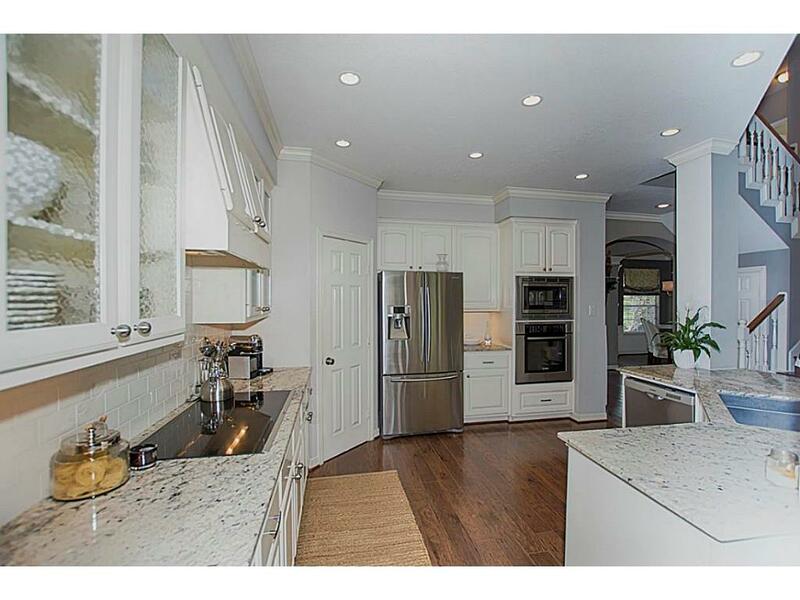 Beautiful granite counter, top of the line stainless appliances and great storage. A view of the kitchen from the casual dining area. The hardwood floors continue and the storage is amazing. There is even a wine refrigerator (not shown). 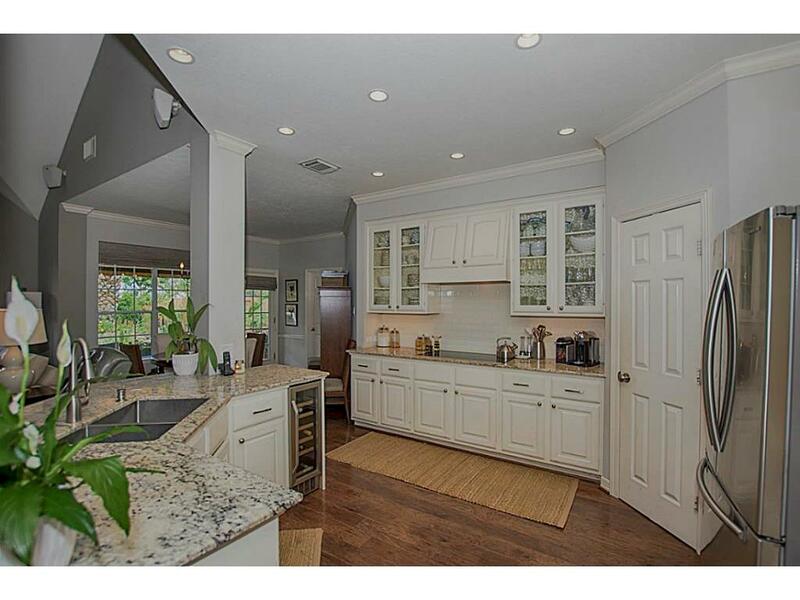 At the end of the kitchen is a great casual dining area. 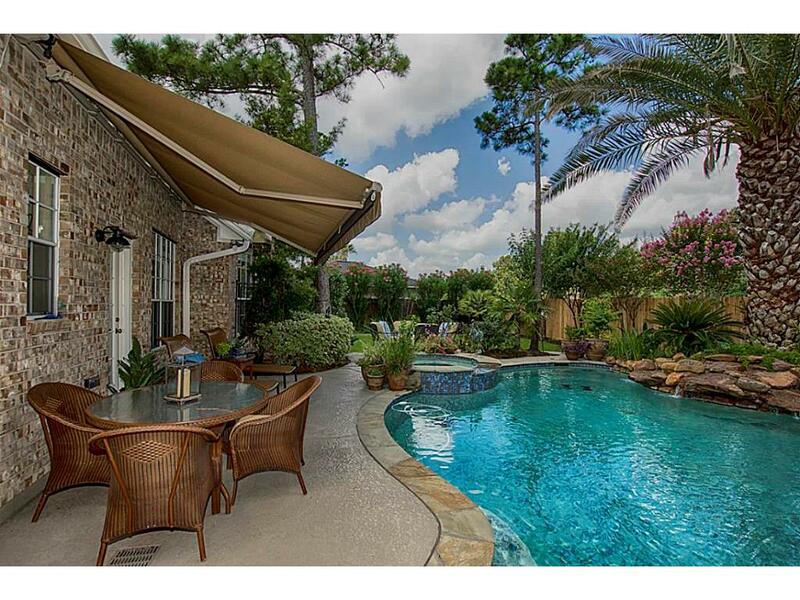 Huge window with views of the pool and more than enough room for family meals. 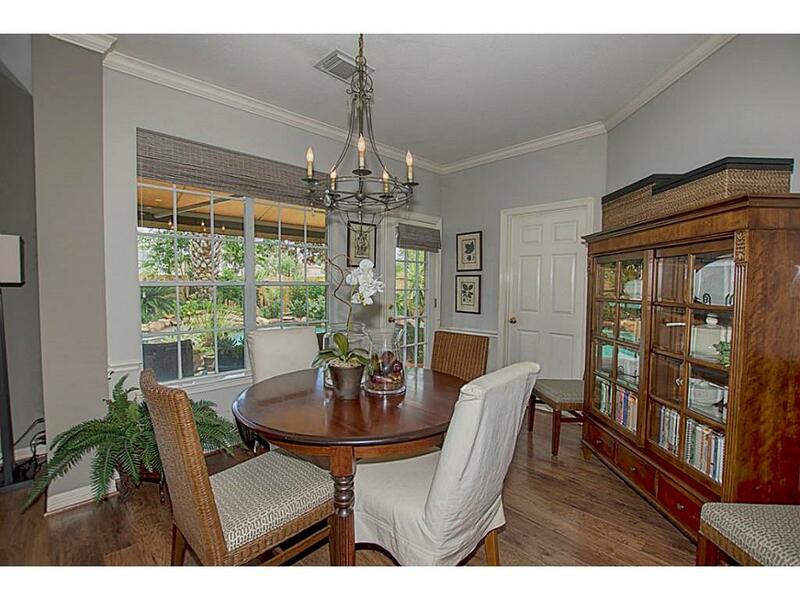 This dining area is open to both the kitchen and the family room. 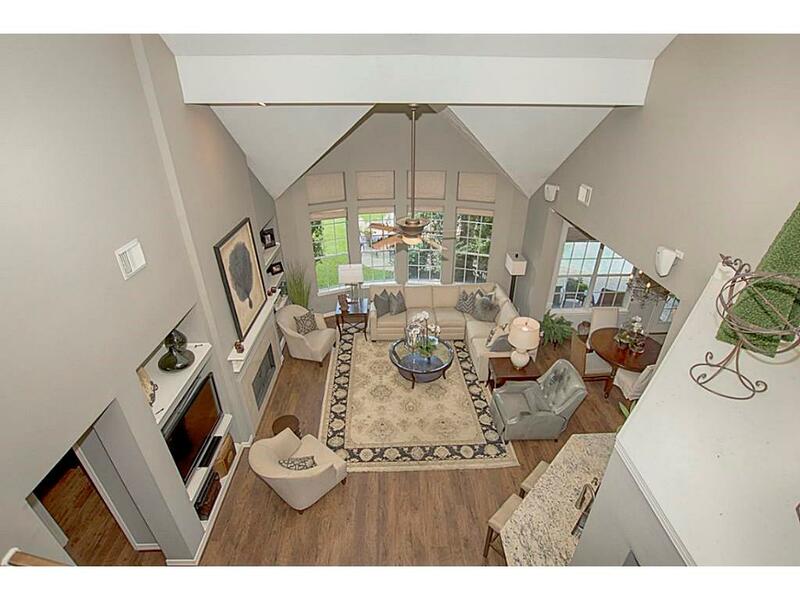 A view of the family room showing the fantastic open space. Even open to the foyer. 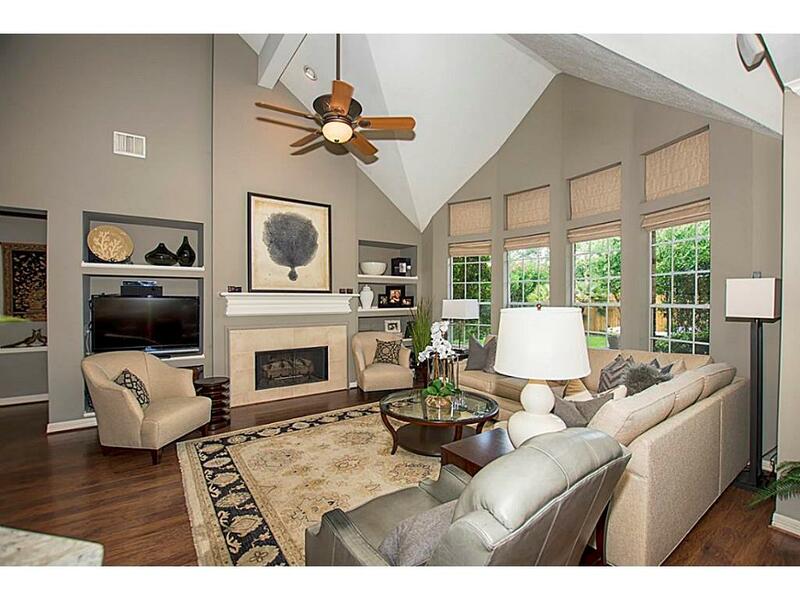 The family room features a gas log fireplace and wonderful inset walls. Perfect for your entertainment system as well as some of your favorite collectibles. 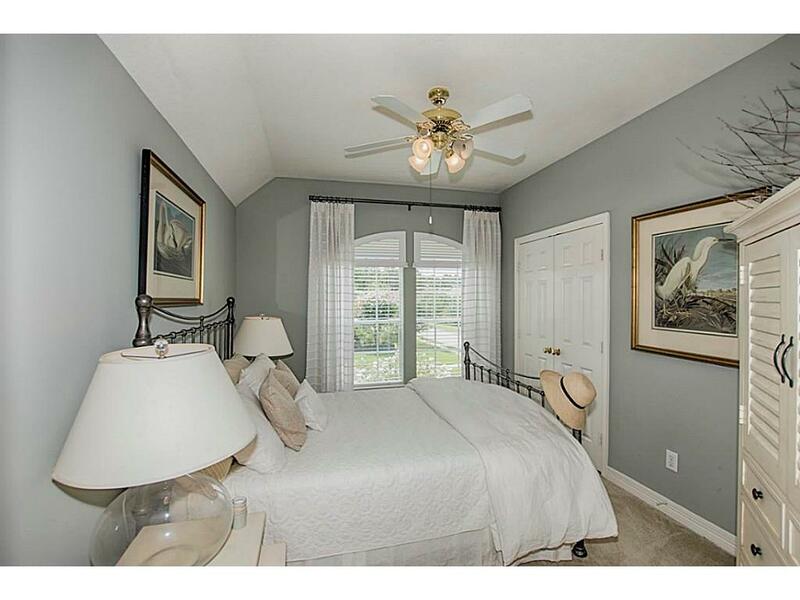 The master bedroom has incredible space, tray ceilings and room for king sized furniture as well as a sitting area. 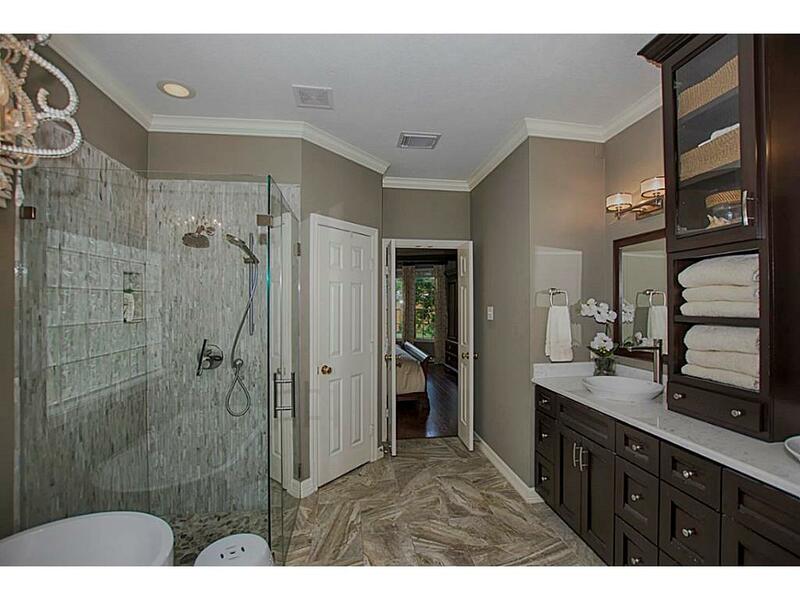 Master bathroom is like a spa retreat. 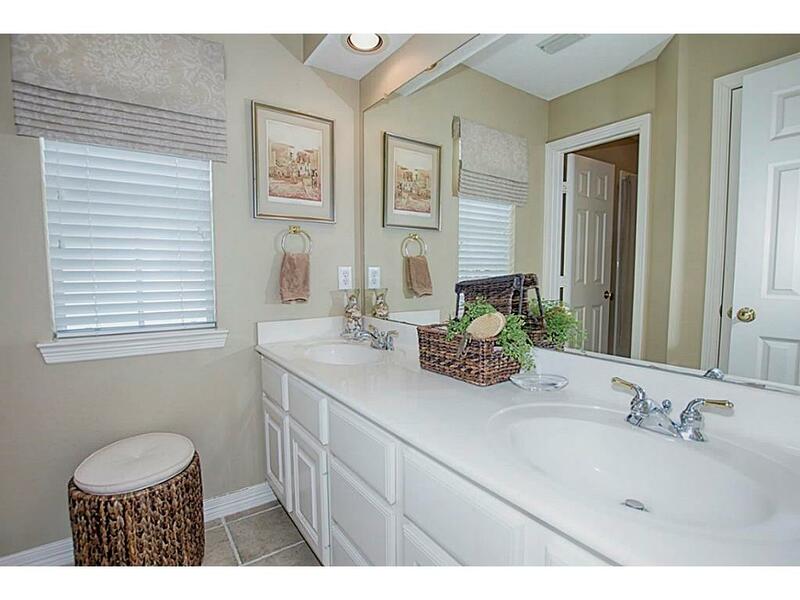 Beautifully updated with double vanity, storage and a fantastic over sized shower and stand alone bathtub. 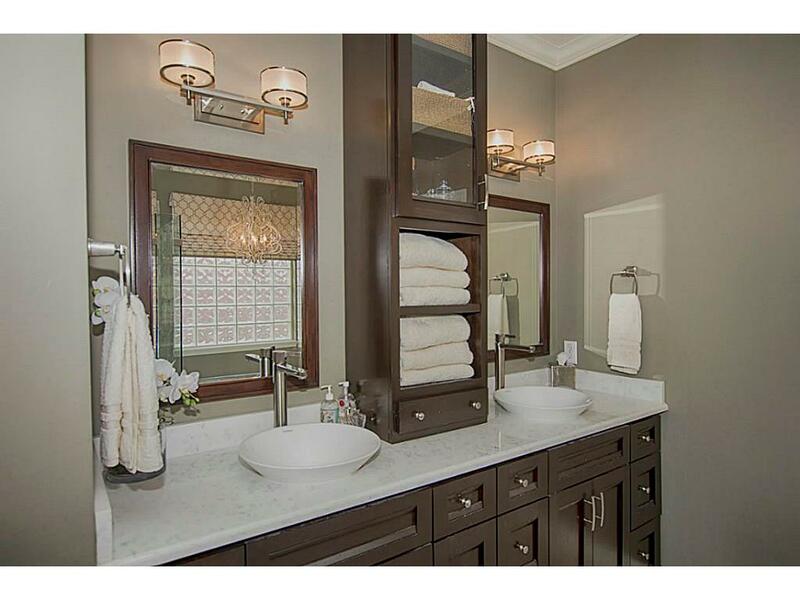 A closer look at this beautiful vanity with vessel sinks, updated mirrors, lighting and storage. 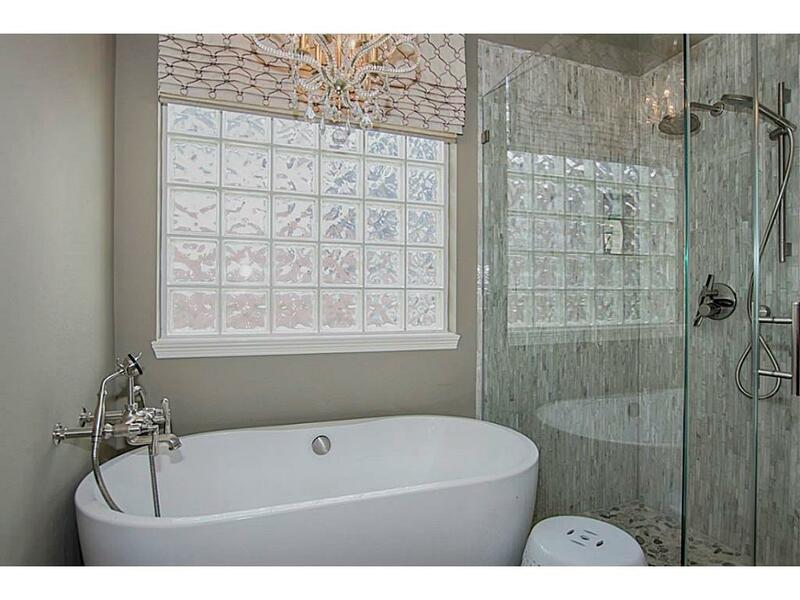 The shower and the tile work are amazing! Inset cove for your bathing essentials and this amazing stand alone tub. A view of the master and its fantastic space as you depart the bathroom. 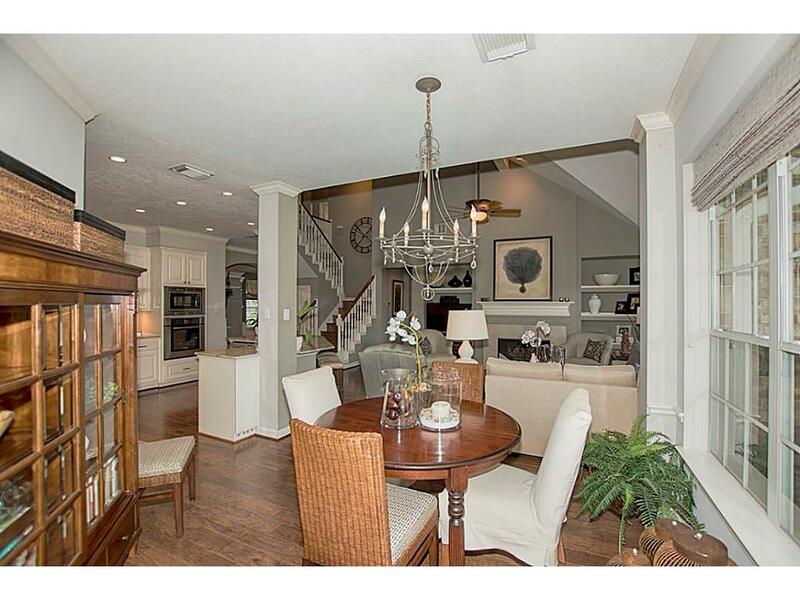 At the top of the stairs is this amazing view of the family room and kitchen. 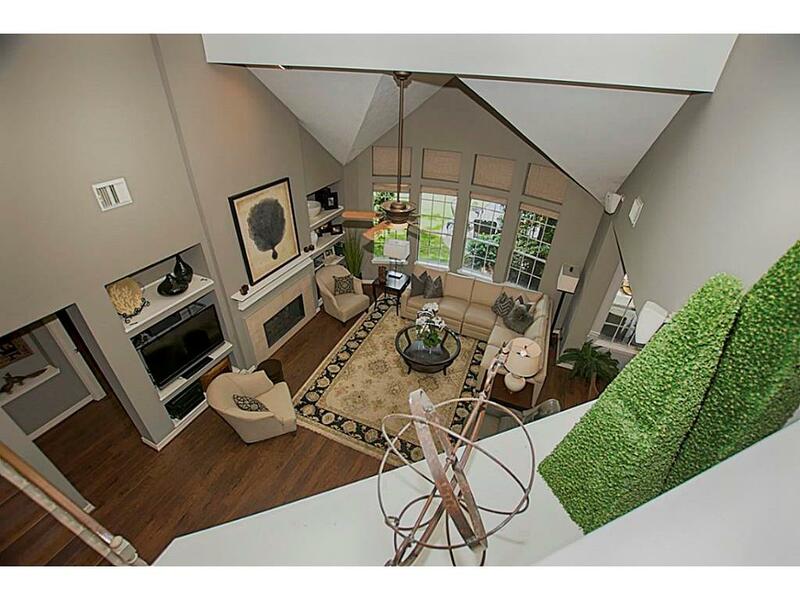 Upstairs is a fabulous game room. 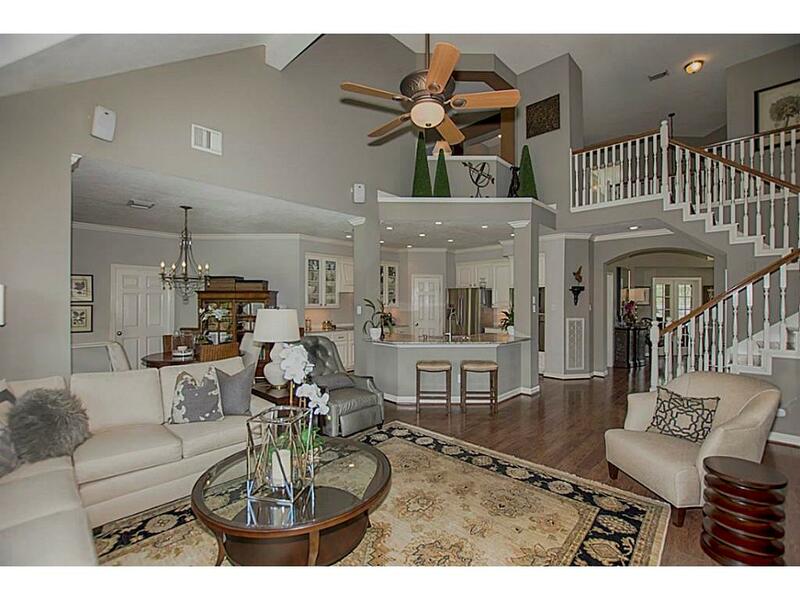 Additional space for entertaining, the perfect spot for movie night with the family, an additional office area, a playroom for the kids ... the possibilities are endless. There is an opening to the family room from the game room too. The shelf just below the opening might be the perfect spot for your valuable collectibles. Another view of the wonderful space in the game room. 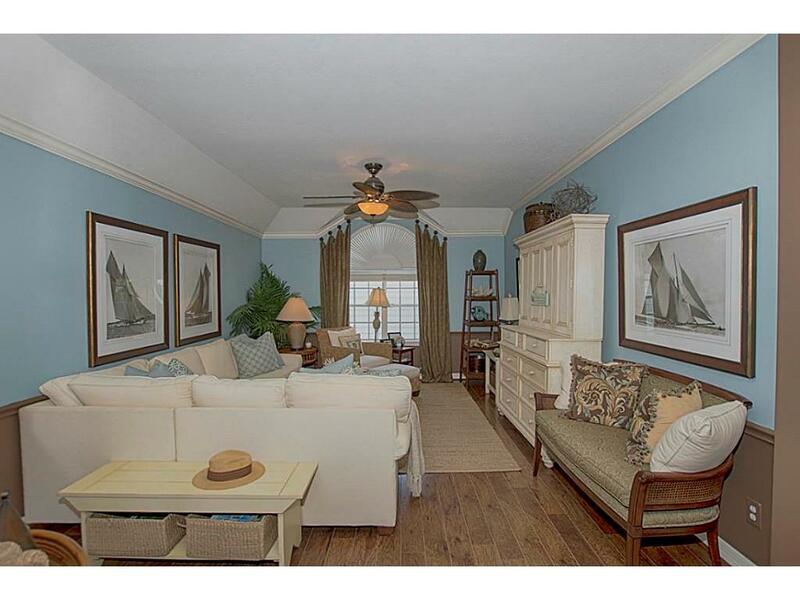 Hardwood floors upstairs too! 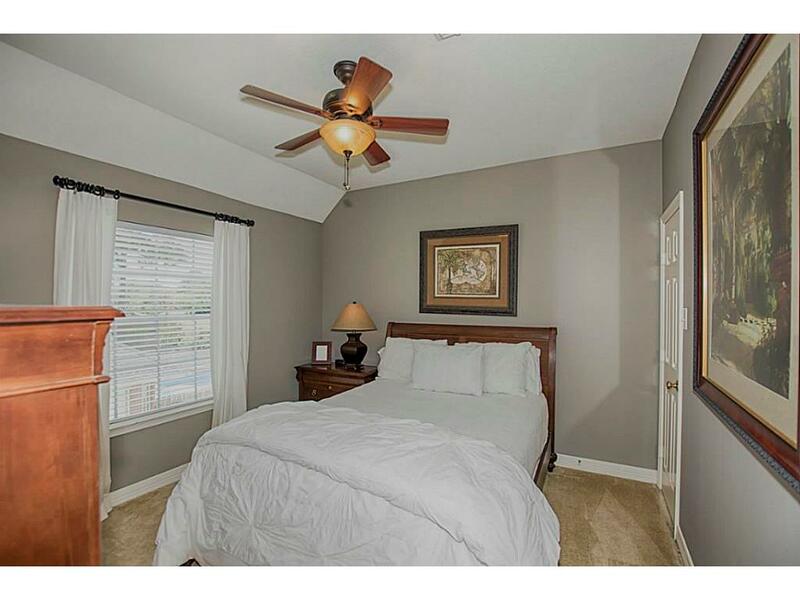 One of the bedrooms upstairs has vaulted ceilings, two dormer windows and access to a Jack n Jill bath. 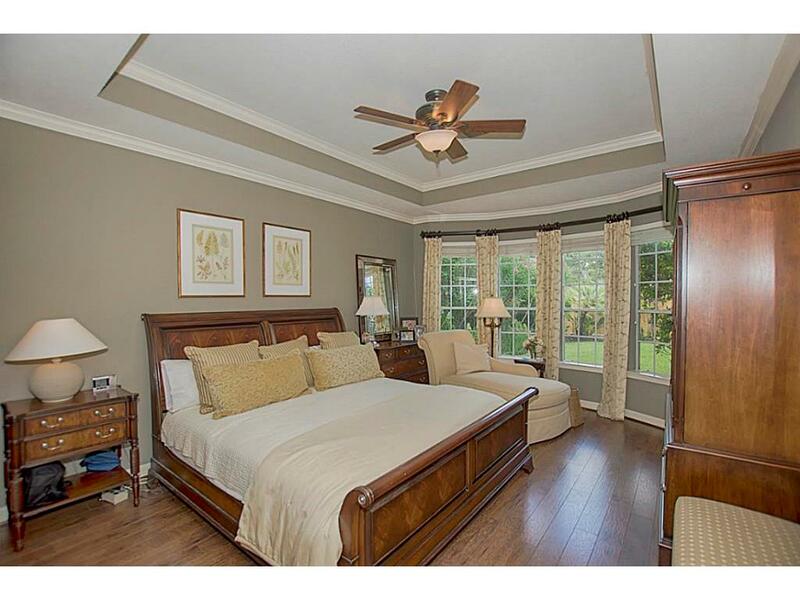 Another wonderfully spacious bedroom. 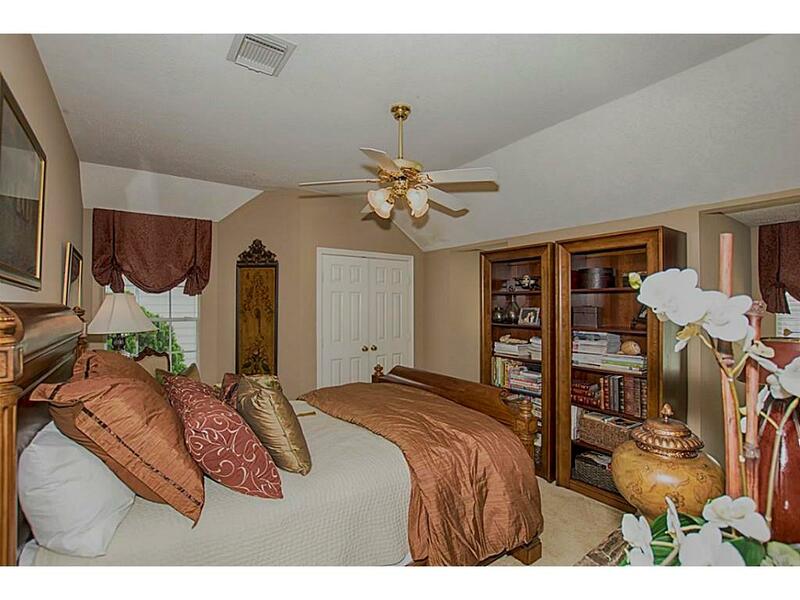 Also with vaulted ceilings, warm beautiful color and great closet space. 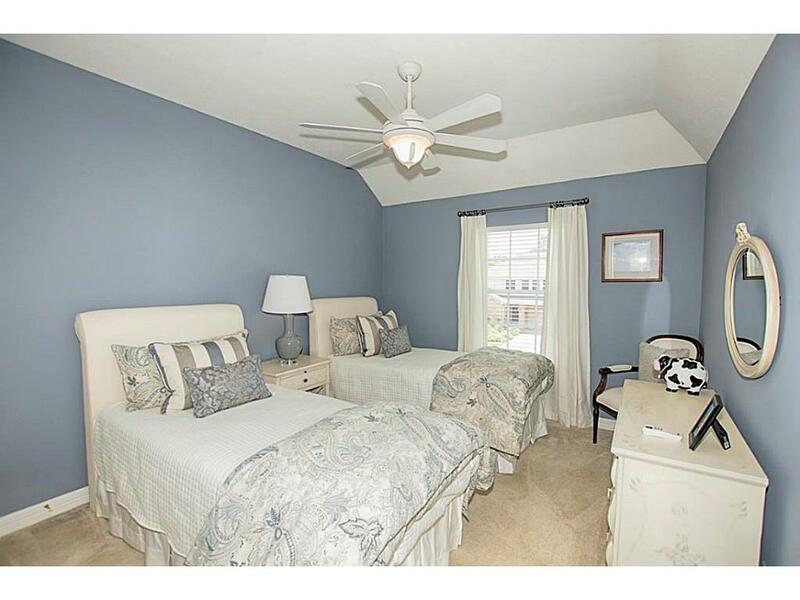 A fourth bedroom might make the perfect guest room. The second upstairs bathroom has a double vanity and private bathing area. Perfect for sharing. 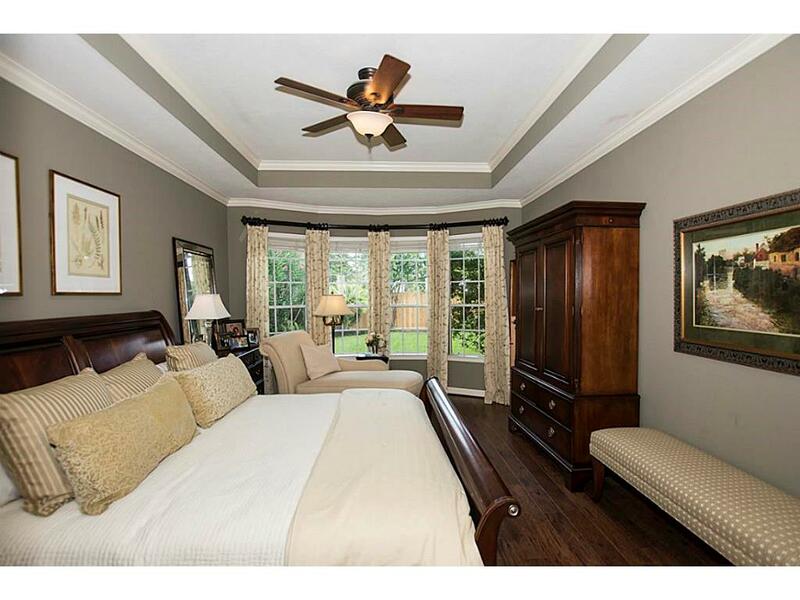 The 5th bedroom is wonderfully warm and faces the front of the home. Might make a great playroom or a hobby room if not needed for a bedroom. 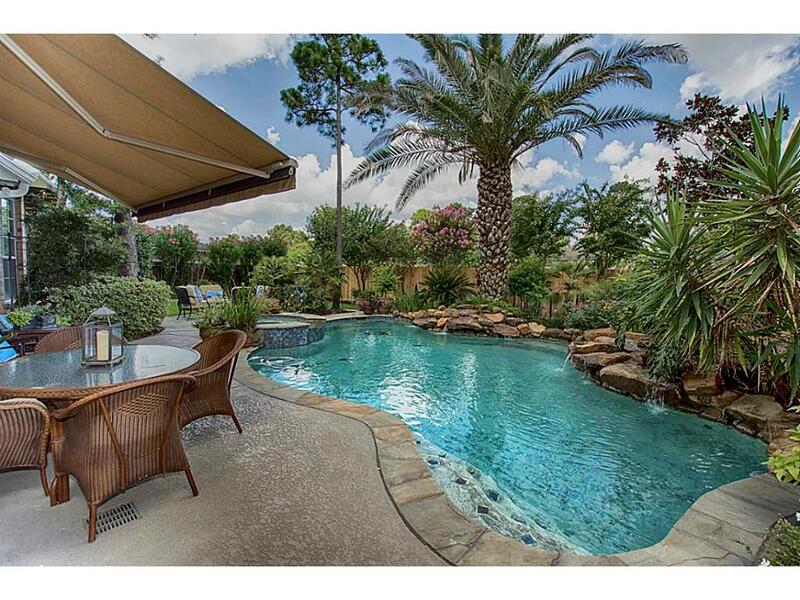 Out the back door is your backyard oasis. The awning over the patio is retractable for added shade over the hot summer days. 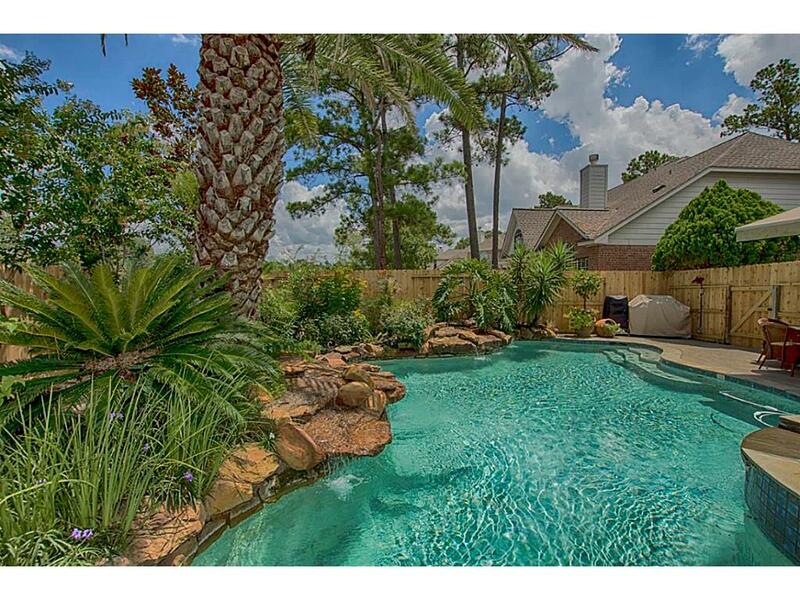 The pool features gorgeous landscaping and wonderful waterfalls. A closer look at the waterfalls to the pool with wonderful rock formations. 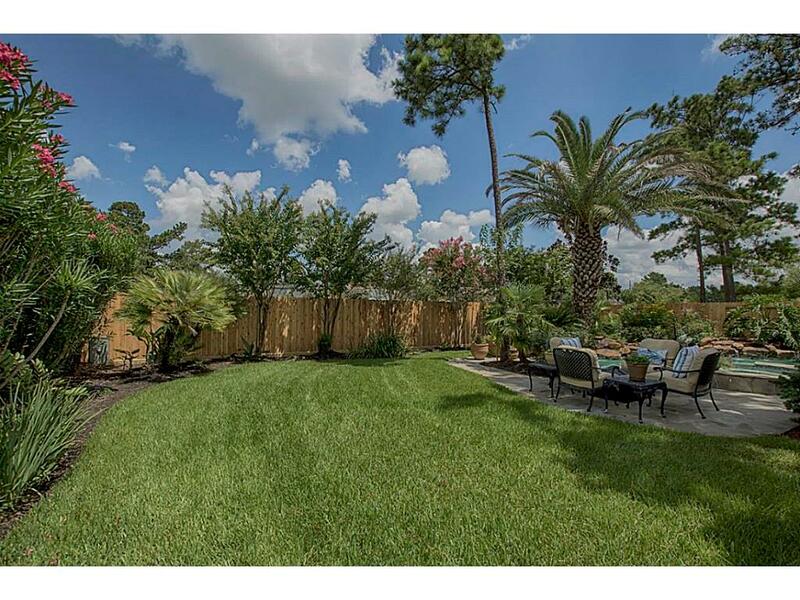 There is plenty of backyard space too for outdoor fun! Welcome Home.